Looking at this picture why do you think Minnesota is known as the land of 10,000 lakes? 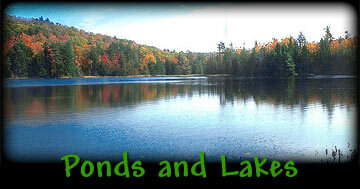 A lake is a large body of fresh water. Lakes can range in size from small ponds to huge bodies of water such the Great Lakes in the U.S. Lakes and rivers are closely tied. Some lakes are the source for some rivers. 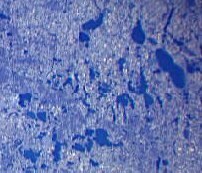 Important rivers, most often, originate from lakes. Some rivers end in lakes. Since both rivers and lakes are freshwater and flow in and out of each other, they share similar characteristics and many species reside in both habitats.